When I think fondly on Fantastic Fest 2018, I am thankful that the festival exists and that Tim League’s production company, Neon, is releasing one of my favorites from 'Fest, BORDER. Simply put, this film is fantastic. 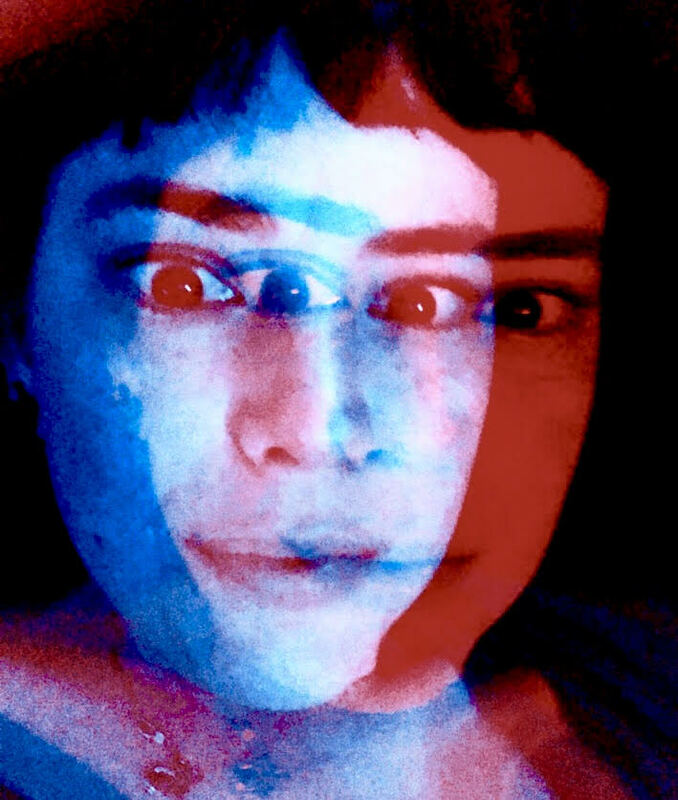 BORDER (Gräns) is about self-discovery and self-acceptance. It is also about a lonely being in the universe that happens to find someone who is different from everyone else, just like them. To me, this film is a love story for the outcasts of society; the ones who can never seem to find the right fit among their peers. In one way or another, we all experience some form of ostracization in life. It could be that you weren’t invited to a social gathering or you were criticized for what you wear or how you think. No matter how insignificant or momentous the event is, it affects us in some way. For Tina (Eva Melander), her life as of now has been nothing but isolation because of her “uniqueness”. Her talents are often beneficial to society yet she is shunned in return. On one such encounter as a customs officer, she begins to question herself when she meets a mysterious stranger, who she can’t seem to figure out. This stranger quickly becomes the catalyst that turns her life upside down as she learns the truth about her past which ultimately leads to her salvation. Seriously, go see this film. It is unique, wonderfully original, and definitely unforgettable. 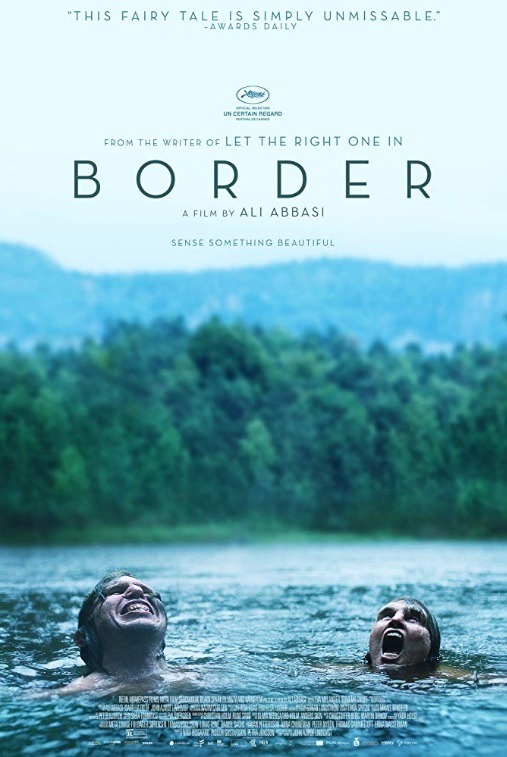 BORDER will be released in U.S. theaters October 26, 2018. Until the night takes our days, watch more movies!